Ms. Monae has already learned that creating great hubs is the only way to make money on HubPages. Great hubs in time will lead to success. 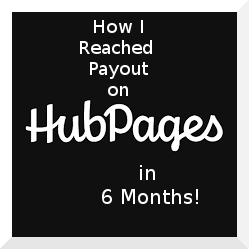 Yes, it took me six months to reach payout on Hubpages. Some hubbers reach it sooner and for others it takes a whole lot longer. This article is just a little motivation for new hubbers and people who are interested in joining HubPages. I'm interested in a variety of topics, but my favorites are health, fitness, travel and sweepstakes. Most people will tell you to find a niche and I agree. Later on I will narrow my topics down once I find what works best for me. For now I'm writing about the things I am passionate about and that I find fun and exciting. When you write about what you know, your writing is natural and people will notice that right away. When you are passionate about your subject readers can tell and they will want to read more of what you are writing. 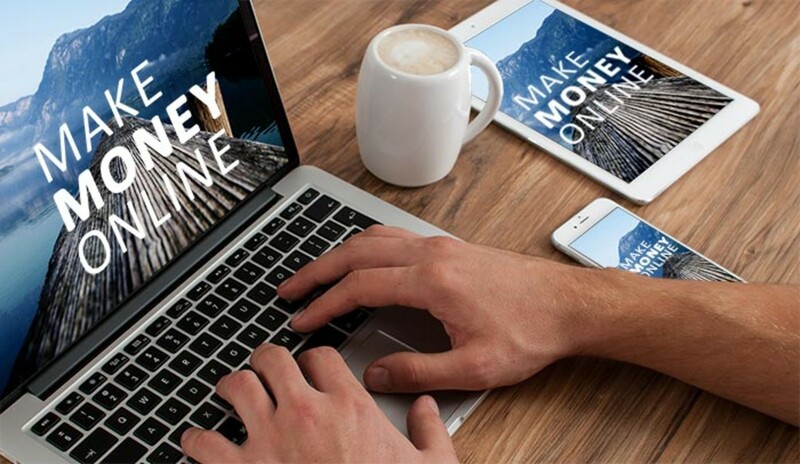 I believe this played a big part in how I reached payout on Hubpages in 6 months. 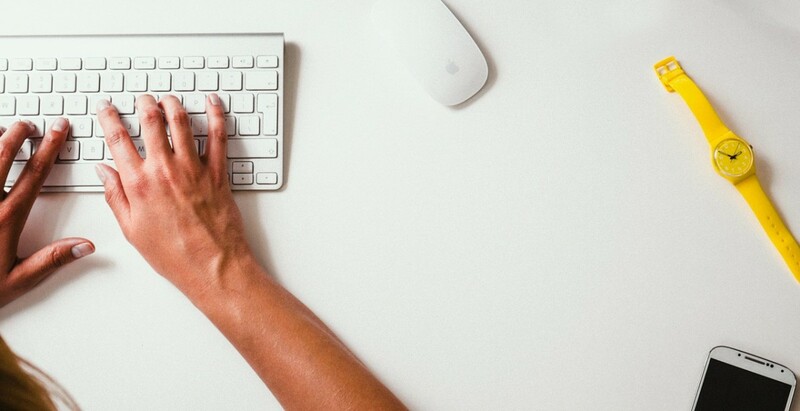 Start with the Learning Center and learn the ins and outs and how to write stellar hubs. Once you think you have a grasp on that learn from other hubbers. 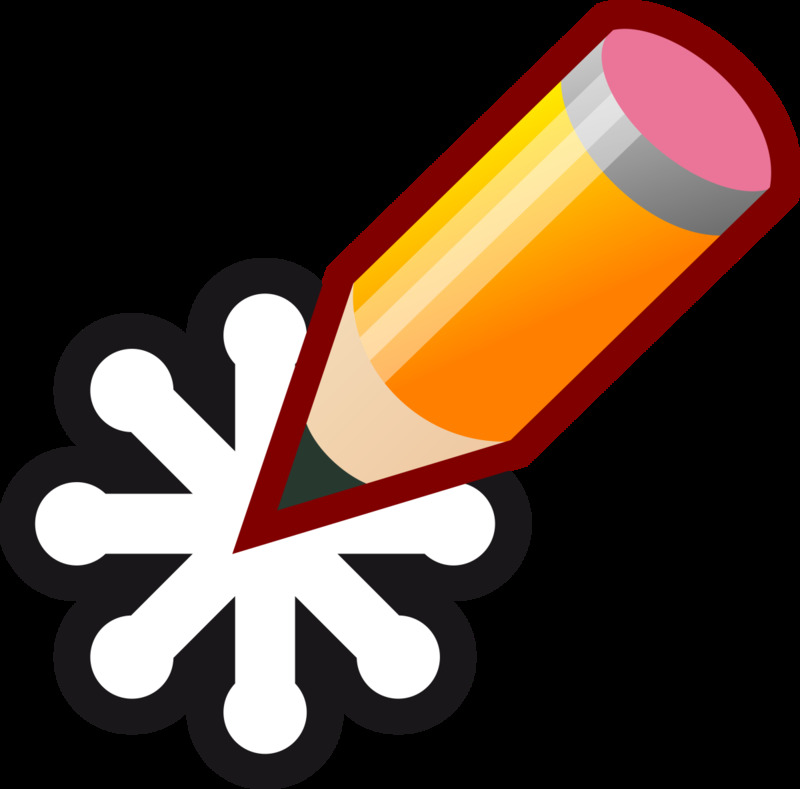 There are a lot of great writers on HubPages. If you read the forums you will find some great tips! Read their hubs on how to be successful on HubPages. You will learn all sorts of things from how to promote your hubs to how to rank higher in the search engines. After you read them, read them again and again. If I edit a hub there is a 75% chance it will become unfeatured. This even happens on newly featured hubs. My top producing hubs are not affected by this thank goodness. If I edit hubs my hubber score will go down. This is a shame because I always want to update my hubs. If I start a new hub my hubber score will go up. Once published it will go down again. Then up. Then down. If I use the share buttons to share a hub, my hubber score goes down. If I ask or answer questions my hubber score will go down. If I stay off of the site for a few days my hubber score will go up. If I get up on the wrong side of the bed, it will go down again. I'm convinced this will happen until your hubber score reaches a certain level. I just haven't figured out what that level is as of yet. January 26, 2015, Applied for Adsense and was denied of course. Applied through YouTube and was approved. I linked my YouTube Adsense account to Hubpages. Signed up for HubPages ad program, Amazon and Ebay. January 27, 2015, Made .18 cents! Continued making a few cents every day. Still making a few cents every day. Reached Payout! (9325 views, 37 hubs) Yes, it can be done! I only post a few times a week and sometimes not at all. I rotate using 3 or 4 different hubs each week to promote my hubs. As my organic traffic goes up I do less and less social promoting. I just don't care for it much, some hubbers live by it. However, I do enjoy when someone pins or retweets my hubs. 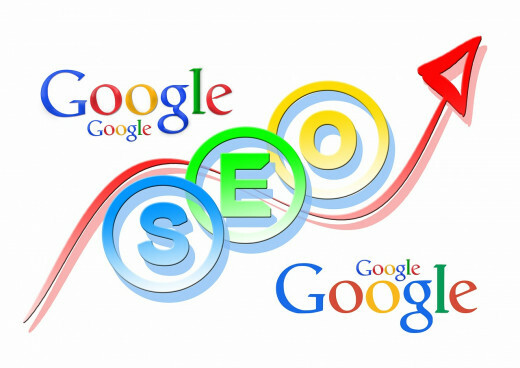 The Goal is to See More Organic Traffic Over Time! 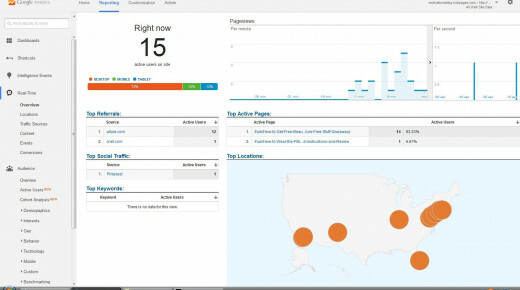 When I started most of my traffic came from HubPages. After about four months, I could see a traffic switch from HubPages to Google. Today I'm proud to say that most of my traffic comes from Google. Also one of my articles ranks number 3 on page one out of one million plus search results! This is what posting in the right forum at the right time looks like! 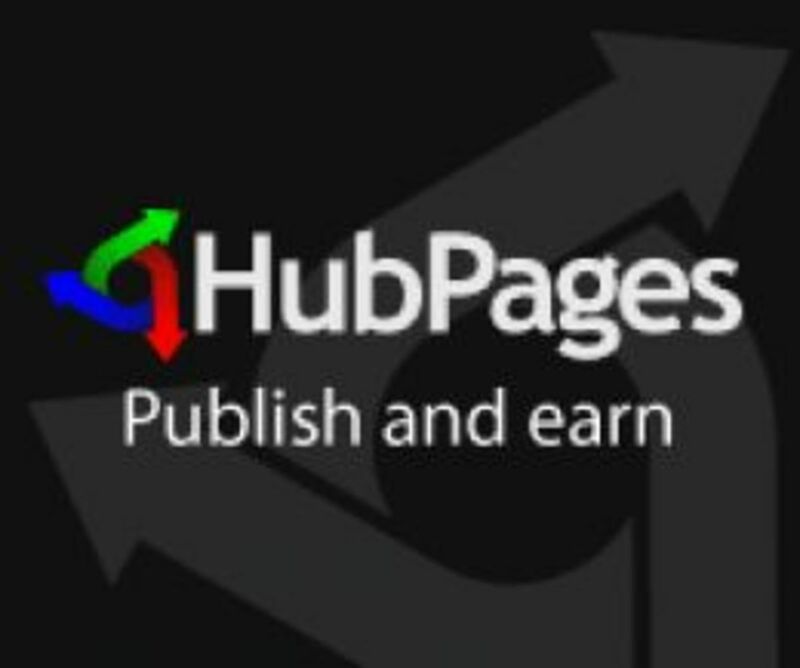 HubPages is the Place to Be! I really enjoy HubPages and eventually I hope to participate more in the community. Hopefully, my article will give other newbies a little motivation. I'm going to write more articles and continue to learn from the pros and the Learning Center. Write about what you know and have fun. Just remember that your progress will lead to success if you are patient, diligent and willing to adhere to the rules of HubPages. 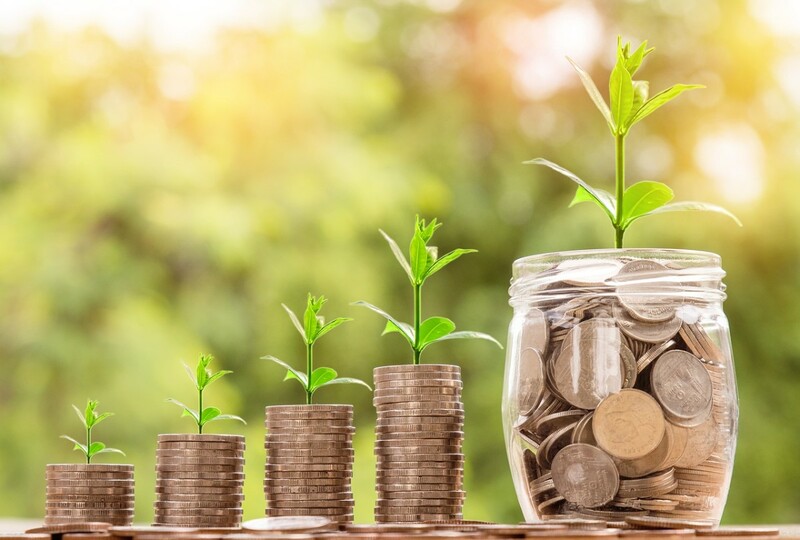 I hope you enjoyed reading about how I reached payout on HubPages in 6 months. Thank you for your time and I wish you Much Success on HubPages. How long did it take you to reach payout? Two Years on HubPages: Our Second Anniversary! Welcome to HubPages. Wishing you much success! I'm just starting out, so it's nice to see what you went through! Best of luck! thank you.haven't made even a single dollar yet. Wishing you much success here on HubPages! Thank you Ron and Kalinin, I can see the big picture. It will take time, but I am willing to stick to it, learn all I can, have fun and grow! Have a Wonderful Day! I wouldn't worry too much about the hub score. And yeah, for some reason Ebay capsules don't perform well. The only sales I've ever made were from Amazon. I think HubPages offers big potential for learning and becoming better, and the community is very supportive. It's been a great platform for me, even though I've never made much money here. I like your attitude and I wish you all kinds of success! You've had a great start here on HP, and I'm sure your story will be a great encouragement to other newcomers. Welcome to the family! Thank You Victoria and Congrats to you too! Yes the hubber score is a mystery that I hope to solve if I ever get the time, lol.